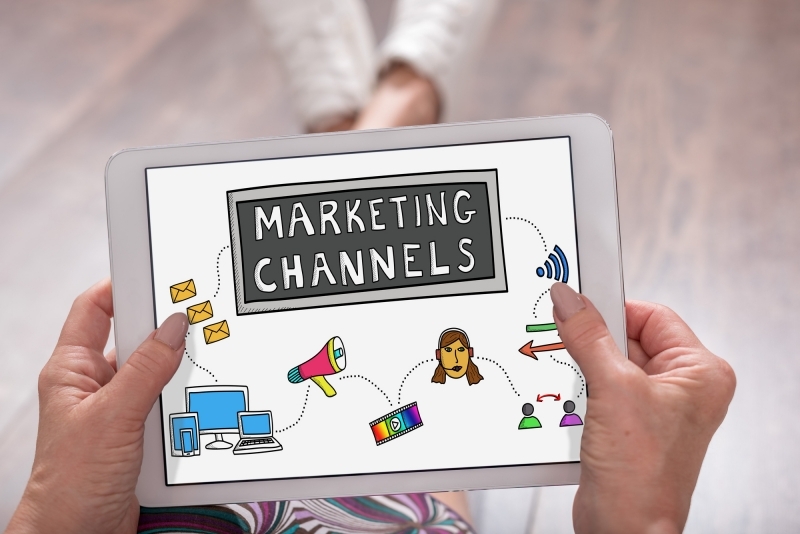 5 Tips for Choosing the Right Digital Channels for Your Marketing Strategy - Powered by technology, our unique program uses software and algorithms to conduct a custom online competitive edge! Digital marketing has exploded in the past decade. The rise of smartphones means we're spending more time online than ever before. Even if you know that you need to improve your digital marketing strategy, do you know how to begin? There are lots of digital channels to choose from, including websites, social media, email lists, and organic search. In a perfect world, you'd have the resources to create a fantastic marketing strategy for every channel. In reality, we all have to choose where to focus. 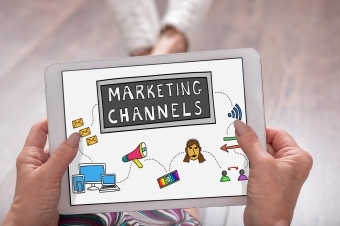 Here are five tips to help you choose the right digital marketing channels for your strategy. Before you choose a path, you have to know where you're going. Take the time to sit down and figure out exactly what you want your digital marketing strategy to accomplish. Is increasing your sales revenue most important to you, or do you want to focus on improving your brand awareness instead? What about driving more traffic to your website? Knowing your goals will help you narrow your focus. Once you have a goal, choose your target audience. If you want to improve awareness of your brand amongst teenagers, for example, social media is an obvious place you need to focus. If your priority is increasing your online sales, on the other hand, maybe increasing the effectiveness of your website should move to the top of your to-do list. Understanding exactly what it is you need or want to accomplish is helpful, but you can also get inspiration from your competitors. What are other businesses in your industry doing? Where do they seem to be placing their focus? Are they successful? Benchmarking against your competitors is a great way to figure out where your business fits into the big picture. You might discover that you're doing better in some digital marketing channels than you thought. Hopefully, you're not building this strategy from scratch. That means you should already have a sense of what marketing channels have been successful in the past, as well as the strengths of the people on your team. Pull a page from a coach's handbook and play to the strengths of your employees. Focus your marketing strategy on the areas where they already excel for the best results. If you feel like your in-house talent might need more help, you can also hire an outside agency. Of course, even if you have the best plan ever to hit various online marketing channels, nothing will be accomplished without money behind it. Figure out how much money you'll need to put your strategies into action. If your budget is a little tighter than you'd like it to be, figure out which strategies are the most effective that cost the least amount of time and effort. You'll get the most value for your money and a plan to improve your company's online marketing. With these five tips, you should have a good idea of how to start choosing the right digital channels for your business. Still want some more advice? WebInsight creates active strategies to help take your business to new heights. We'll take care of all the research, planning, and content development. You'll get the results. Book a free business growth session today.